It’s common knowledge that your body is directly affected by the things one eats, but less obvious is the effect that foods have on your brain. Different foods contain different proteins, fats, vitamins, and minerals, and the balance of those nutrients can change your brain for the better – or worse. If you are concerned about your mental health, incorporate more of the following foods into your diet to experience benefits tomorrow and in years to come. All of these foods are lean sources of protein, and more importantly, amino acids. One of these amino acids, tryptophan plays a key role in the production of serotonin. Serotonin is a major hormone that affects every part of the human body, but it is best known as a mood stabilizer that reduces feelings of depression and regulates anxiety. If you’re feeling down, making an omelet will do you more good than a spooning your way through a pint of ice cream. Leafy greens are excellent sources of vitamin B9, more commonly known as folic acid. Folic acid deficiency (as well as other B vitamins commonly found in greens) has been linked with disorders like insomnia and depression. Regularly eating foods like spinach, collard greens, brussels sprouts, and mustard greens will make sure that you have enough of this vitamin in your system. In addition to B vitamins, broccoli is a mental health powerhouse because it also contains significant levels of selenium. Selenium helps regulate metabolism through thyroid hormone production, and low levels of it are linked to fatigue, depression, and anxiety. Cold-water fish species like mackerel, salmon, and herring contain large quantities of polyunsaturated fatty acids and omega 3. 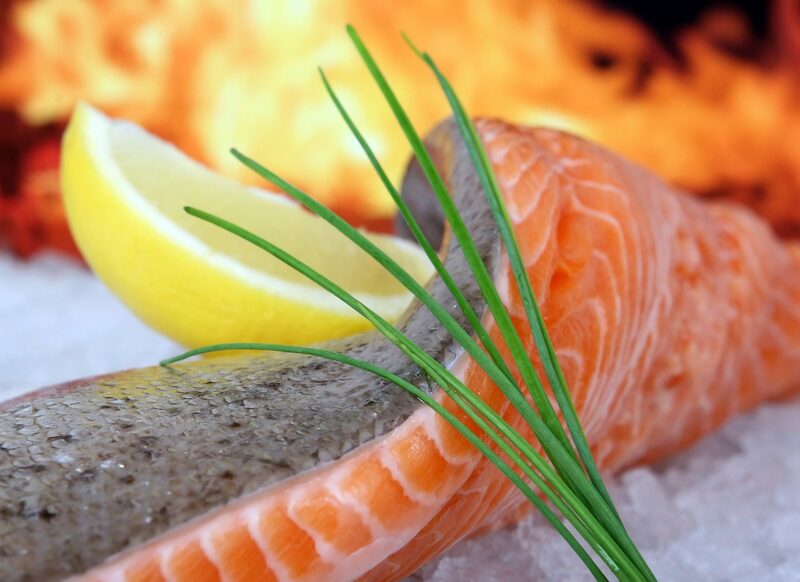 Eating these fish for dinner or taking fish oil capsules regularly is essential to overall good brain health, and can even make you smarter. Furthermore, regular consumption of fish oils helps prevents psychosis and psychotic symptoms. There also may be a link between omega 3 deficiency and suicide. Berries are rich sources of antioxidants, making them excellent anti-inflammatories for those concerned about their cardiovascular health. But these properties may be linked to slowing aging in the brain as well. Eating berries can help reduce the risk of Alzheimers, improve cognition and motor control, and just help you cope with stress. For best results, eat more blueberries and grapes. Nuts and seeds like walnuts, hazelnuts, almonds, sunflower seeds, and flax are all excellent sources of vitamin E. Vitamin E is a key player in protecting your brain against age-related decline. High vitamin E intake helps preserve memory, and can delay or prevent dementia in susceptible individuals. It can also help prevent the development of blood clots in the brain (stroke). If you want to preserve and/or improve your mental health, changing your diet to include the right foods is an essential first step in the right direction. 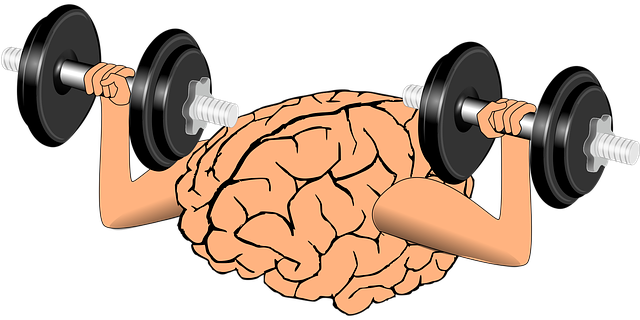 Continue to strengthen your brain by going back to school, doing puzzles, learning a language, and staying physically active.